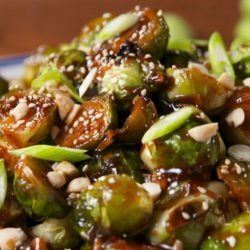 The kung pao sauce on these will turn everyone into a lover of Brussels sprouts. 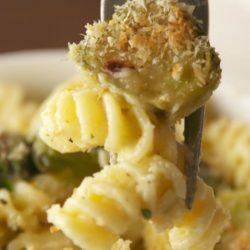 Mac & cheese + Brussels sprouts = NEED IT NOW. 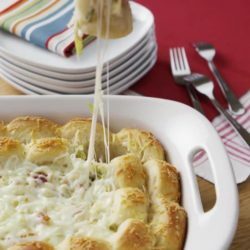 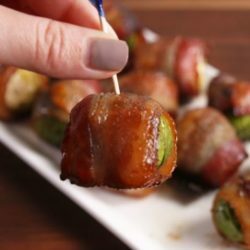 SO much better than stuffed mushrooms. 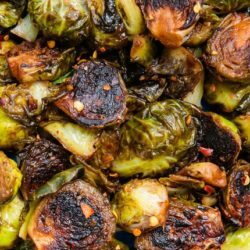 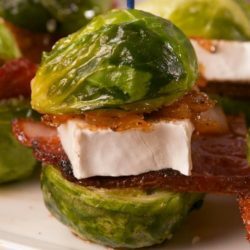 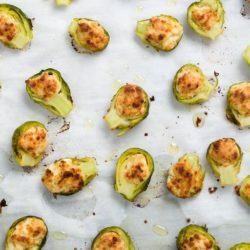 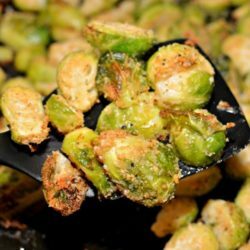 Once you pop one of these Brussels sprouts you won’t be able to stop.